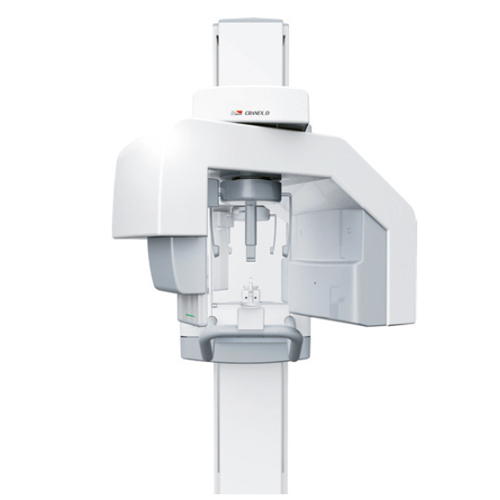 Digital Radiography is an important method that dental practitioners use to see images of the mouth that may reveal issues invisible to the naked eye. 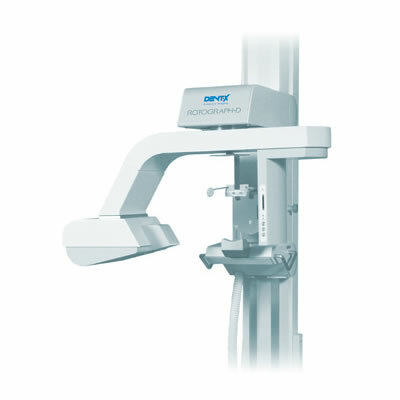 Depending on the type of equipment used, the images can be either 2D or 3D, with some systems combining the two options. 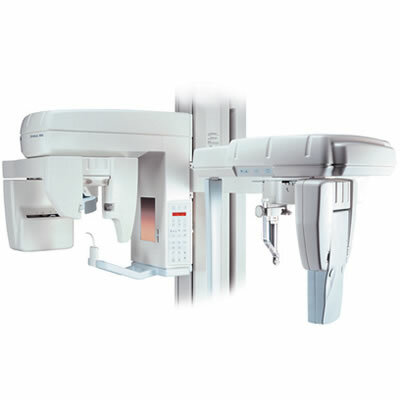 Long gone are the days of having to wait for film to develop in order to see the results of a patient’s X-rays; now, results are immediately and conveniently available. 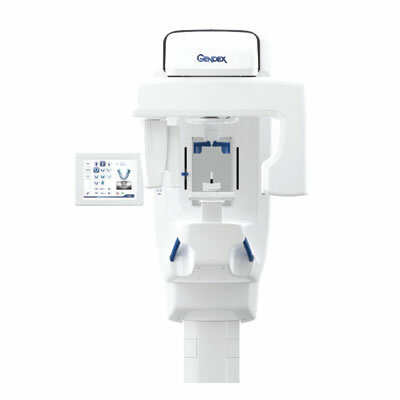 2D Digital Radiography, which shows flat images of the mouth, can easily detect cavities, abscesses, or other abnormalities on the teeth and in the roots of the teeth. Over the years, there have been several advances in the technology used to achieve these insights. 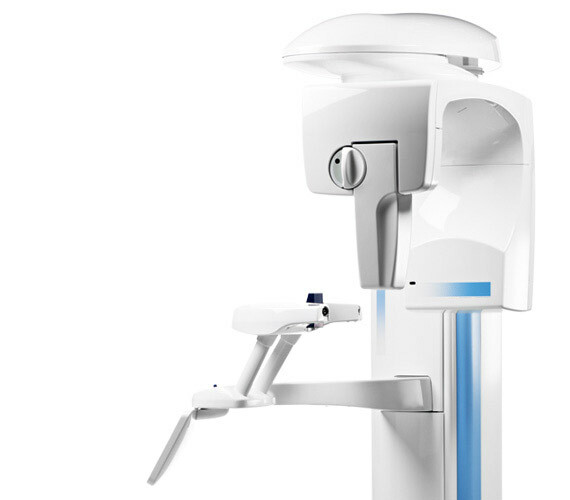 With the right digital X-ray systems, images are sharp and abnormalities are easy for dentists to see at first look. Most significantly, it expends much lower doses of radiation than conventional radiographs. 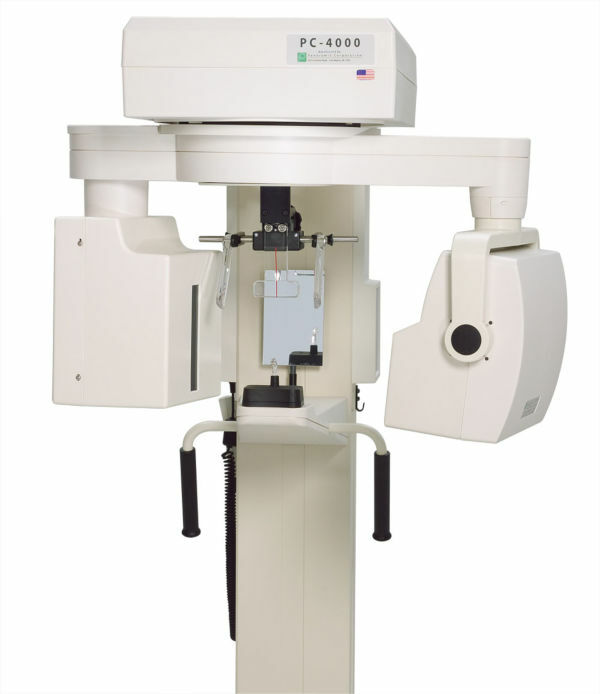 Many systems also provide different modes with child safety in mind, with the ability to reduce radiation the dosage by about 50% and shorten scan times without compensating image quality. 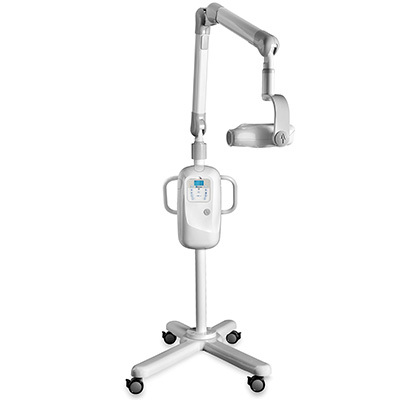 Several of these systems have flexible designs for easy patient positioning. 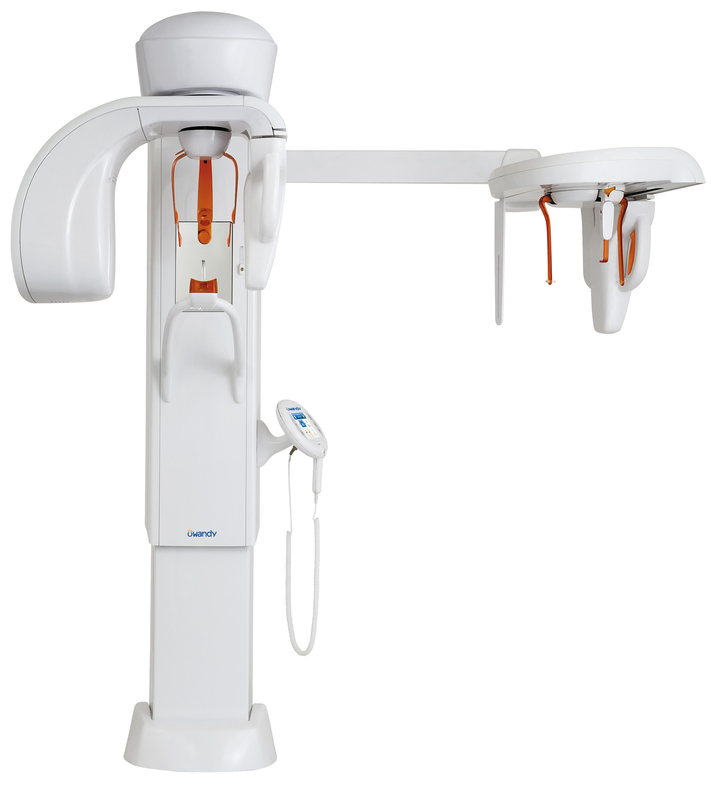 This not only increases patient comfort, but makes the X-ray process easier for the dentist, who can position their patient to get images of the necessary areas with ease. 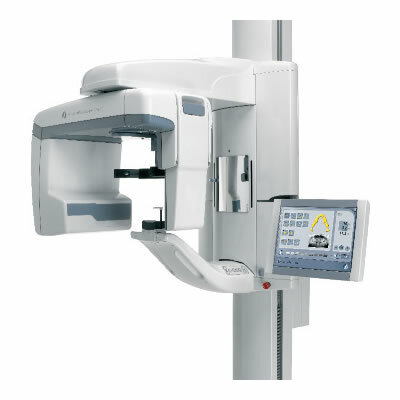 The convenience of digital radiography also lies in the lack of need to store physical copies of patient results. Instead, all images are stored on a database, available for easy access by the dentist for his or her own reference or to share with other practitioners if necessary. Overall, digital radiography is significantly easier to use than conventional radiography, reducing the time needed to train staff on procedures of the past, like film development. 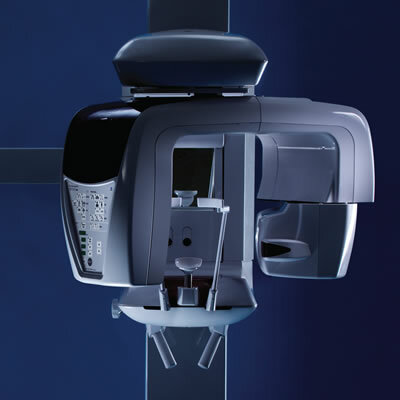 Safety, convenience, and quality are all crucial for providing patients with the best possible care—which is why dental practitioners choose 2D digital radiography to offer all of these benefits at their. 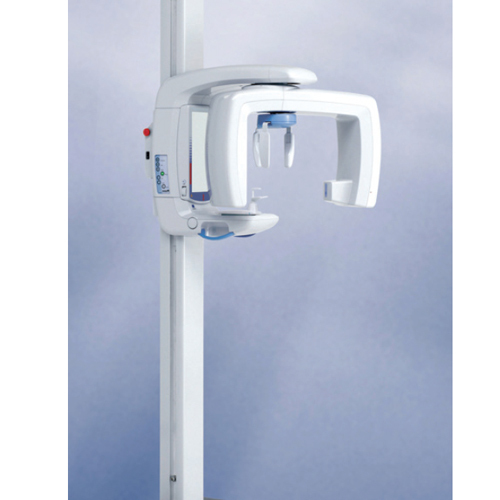 ProMax 2D S3 Digital X-ray Unit from PLANMECA is a maxillofacial imaging system complete with easy-to-open patient positioning and a side entry. 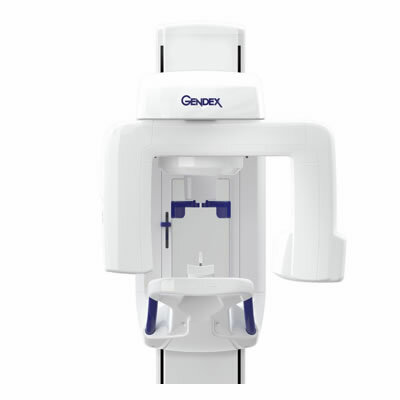 Gendex introduces its latest innovation in imaging solutions, the GXDP-700 Series, a 3-in-1 imaging system. 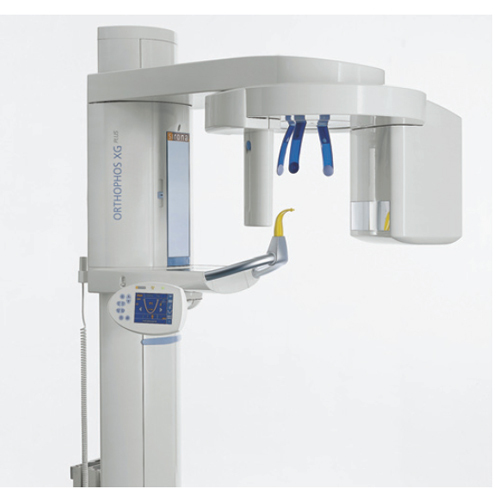 Air Techniques' ProVecta DC intraoral x-ray provides an unparalleled blend of performance, intuition, and flexibility. You Can Own a Digital Pan for Much Less Than You Thought! Do You Know the Benefits of a Traced Ceph?